Time and again Google algorithms have proved that whatever changes, the supremacy of the Content will never diminish. 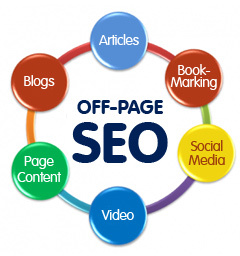 Content has always been the ruling factor in SEO. 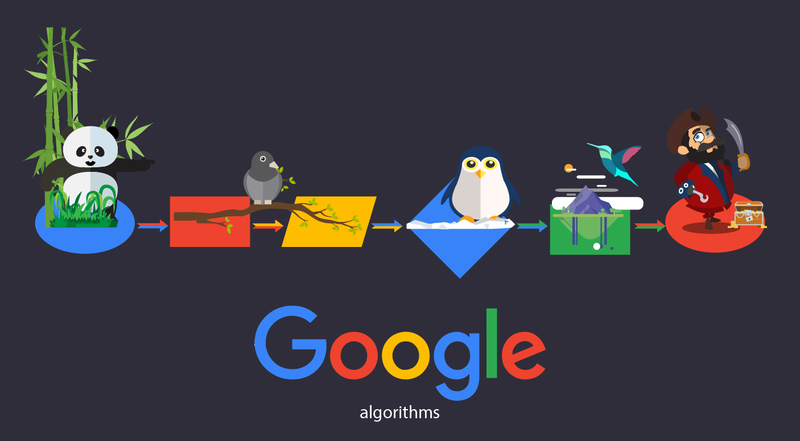 Hummingbird algorithm caused a lot of flurry. Speculation of even the death of SEO took rounds. But in all this too, what stood out was the importance of Content. Hummingbird emphasized the stress on long tailed keywords. Its more like a browser’s mind-reader. The focus is on the intent of the reader. Unique content was always a demand by the search engines. Now useful content is the buzzword. If you can provide what the target audience is likely to search for and provide it uniquely then you will make it. Earlier it may have been a page with an impressive title that caught the attention, but against that now the whole site has to revolve around what the reader is likely to search for. Put more simply, if you can provide content about your product or service which no one else can, then you can achieve your purpose. Where it was just impressive content earlier, now it is useful content written with the customer in mind. There is no denying the fact that well written content always catches the eye. A well written article or blog never fails to impress. Grammatically correct content written in a simple and elegant style leaves a lasting impression on the reader. Post Hummingbird, now the focus has shifted from the keywords; it is all about writing content that would satisfy the target audience and give them all the information that they are seeking for. The search pattern is taking a major turn. Where earlier the customer searched for keywords, now they are keying in or speaking out complete queries. With all using smartphones, searches are also becoming conversation based. The content too needs to change to accommodate this change. 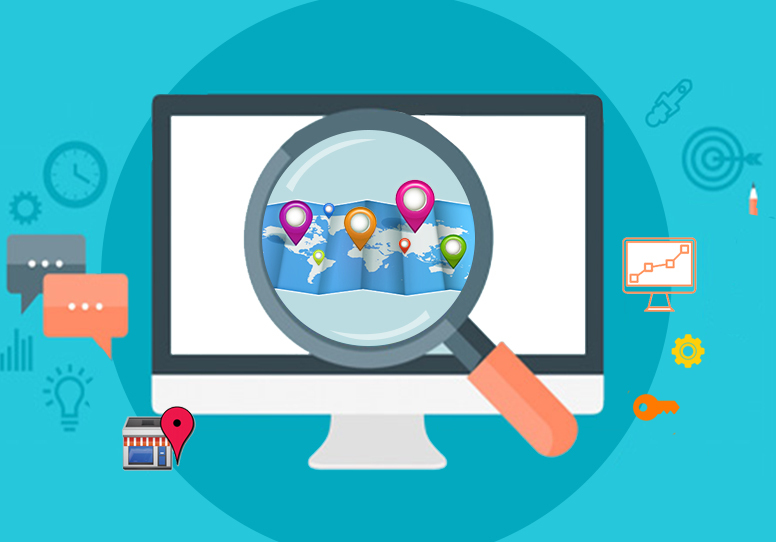 The content on your site needs to be restructured to answer the queries likely to be posed by your audience. Gone are the times of generic content. People are busy and impatient. They do not have time to go through a whole list of search results to find what they want. They want it fast and easy. So the content also needs to give them just that. Specific, time bound and relevant content will catch the interest of the reader as that is what they are looking for. Some points to remember while forming your content- An impressive title is a must because first impression is indeed the last. Remember that a call to action text will elicit more response than a mere informative piece. Tips or how-to-pieces speaking to the readers will definitely get you more readership.